After eyeballing SFV OG at several different dispensaries, I finally settled on SFV Grape from OCPC. San Fernando Valley OG is really just a phenotype of OG Kush, SoCal’s beloved strain. In picking up SFV Grape, I’ve located a hybrid that brings in the traditionally sunny and euphoric high of OG Kush and the indica relief of a purple strain like GDP or Grape Ape. SFV Grape is an evenly colored strain, mossy green with short brown hairs tucked into the flowers. The buds were incredibly fresh and downy and lightly frosted with cloudy trichromes. The scent comes in two parts, first is the SFV OG’s resinous skunk and dusty earth aromas. The indica half brings in the purple’s luscious baked berry or mulled wine scent. The smoke is harsh and thick. Even in the green hit. However, the exhale tastes like raisin and turned earth, sweet and skunky. This is gone after the first hit or two, though. This is a terribly unproductive high. The purple indica does bring with it effective pain relief. It is also drowsy and body melting, which is perfect for drifting off to sleep. 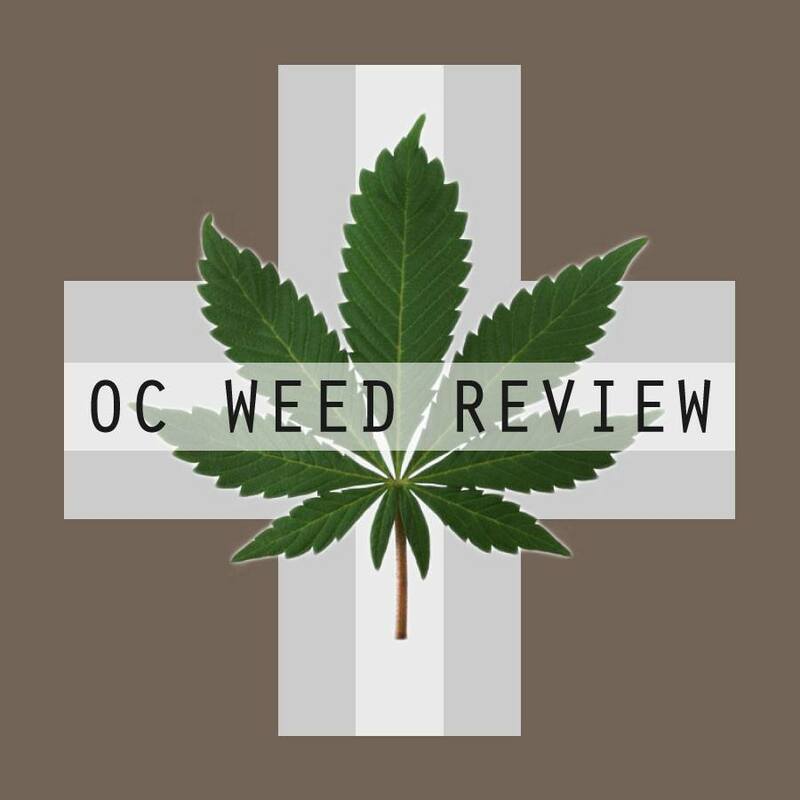 OCPC has SFV Grape classified as an indica, and rightfully so. I was surprised how little of SFV OG comes through in the high. 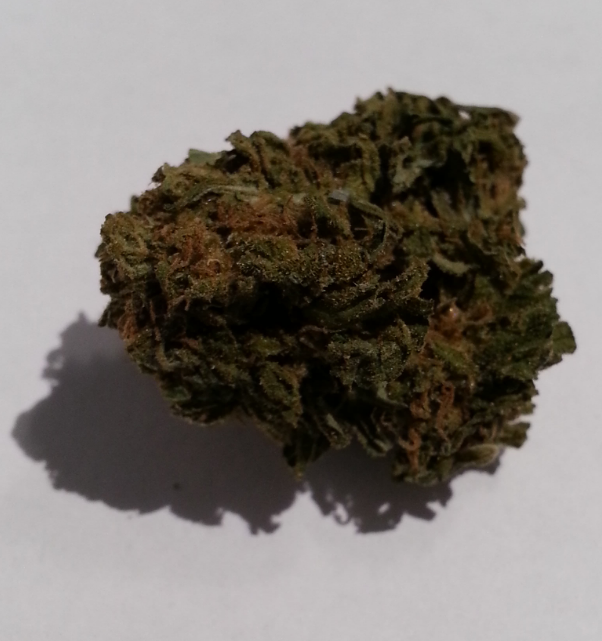 There is some elated mood effects and the peaceful feeling usually associated with phenotypes of OG Kush. However, I would recommend this strain as an evening strain. The anti-stress properties and mental disconnect are great to ease your mind, while the purple will work to ease your body, helping you to settle in for a snug and serene night’s sleep.